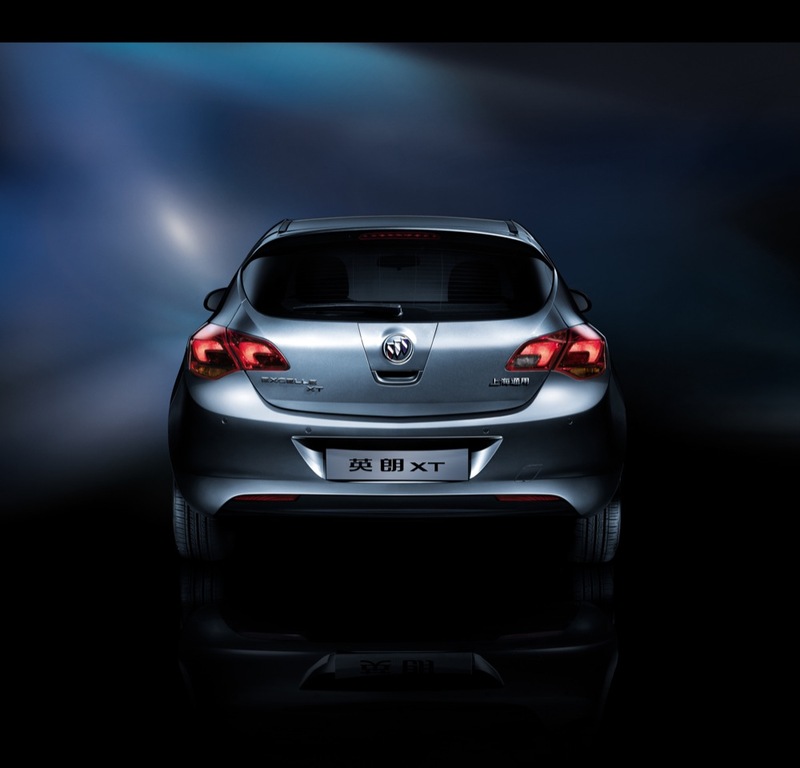 Along with the refreshed Cadillac SLS, Buick unveiled a completely new model for the Chinese market at the Guangzshou Auto Show – the Buick Excelle XT. While Buick is calling the XT a 5-door coupe-like sedan, enthusiasts know that this is a rebadged version of the all-new Opel Astra hatch. In fact, there is nothing “coupe like” or “sedan” about it – it’s a hatch whatever way you look at it. 1.8 liter with double continuous variable cam phasing. Delivers 138 hp (103 kW) and 130 lb-ft (175 Nm) of torque. 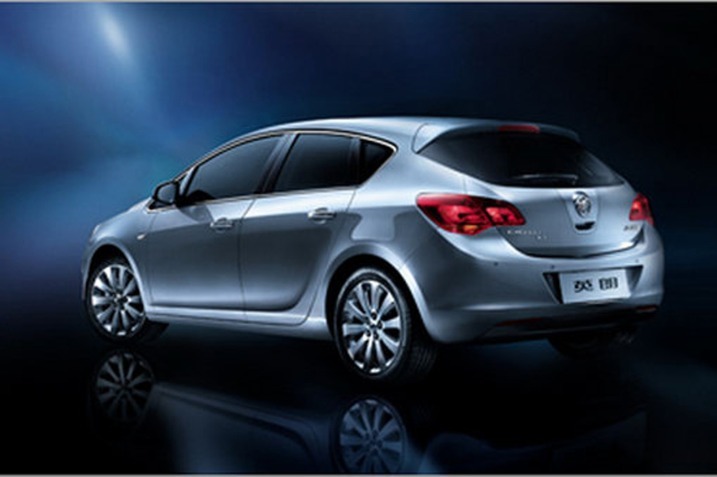 The Excelle XT will go on sale in China sometime in 2010 and will slot in between the Regal and the Excelle (basically a Buick-badged Daewoo Lacetti). 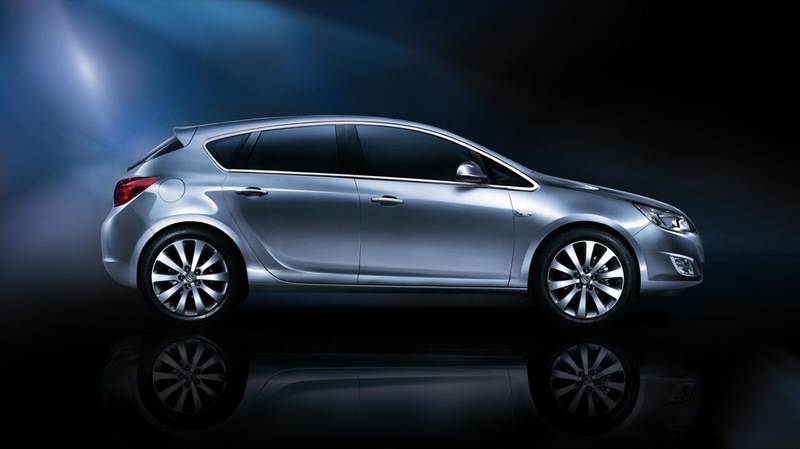 Buick North America is expected to get the new Opel Astra sometime in 2011 for the 2012 model year. By that time, we hope a sedan version of the Astra will be released to appeal to the sedan-loving tastes of the U.S. Check out the Excellle XT gallery below, with the full press release available after the break. 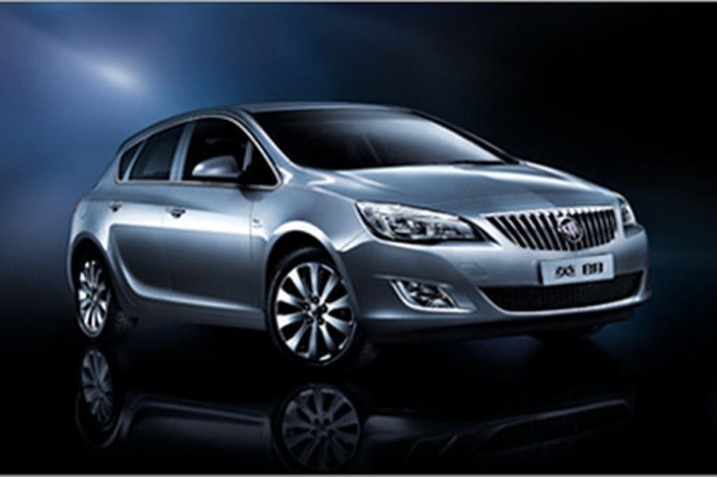 Shanghai – Shanghai GM introduced the new Buick Excelle XT five-door coupé-like sedan today at the Guangzhou Auto Show. The premium compact hatchback was designed, engineered and executed to set a new standard for performance and refinement in its class. It goes on sale across China in 2010. The Excelle XT incorporates Buick’s new design language and sets a new visual standard for its class, both inside and out. 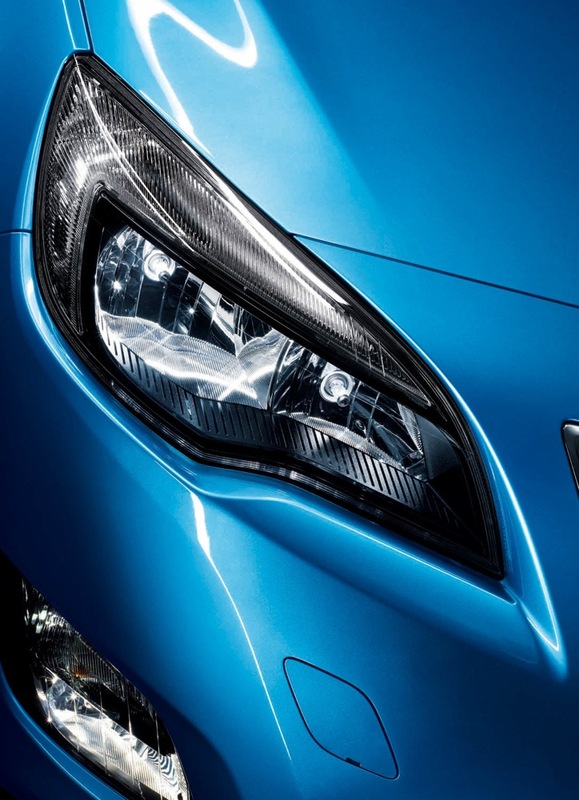 Inspired by the Buick Riviera concept vehicle, the new Excelle XT’s assertive, self-confident exterior is enabled by dynamic lines combined with sophisticated sculptural surfaces. The overall execution clearly speaks to Buick’s new design language, yet provides an expression that is appropriate for the compact segment. A strong cab-forward silhouette with a deeply raked windshield and falling rear roofline adds excitement to the hatchback format, while also improving ease and versatility of use. Artistry is further reflected in free-flowing forms, such as the prominent but softly styled shoulder line, while precision can be seen in the visual balance of the four-window side graphic. With a bold new “face” and a hood line that culminates in narrow three-dimensional-effect headlampunits, the Excelle XT looks dynamic and purposeful without being aggressive or brash. The free-flowing forms and contours exhibited on the outside are carried forward inside. The interior is clearly up to Buick’s premium standards, with crafted flowing lines, low-gloss surfaces, and premium appointments throughout. A signature feature is the wraparound wing-shaped instrument panel that arcs into the top of the door mouldings. It embraces occupants, offering a warm and welcoming ambience. Four interior trim levels provide a wide choice of decor. 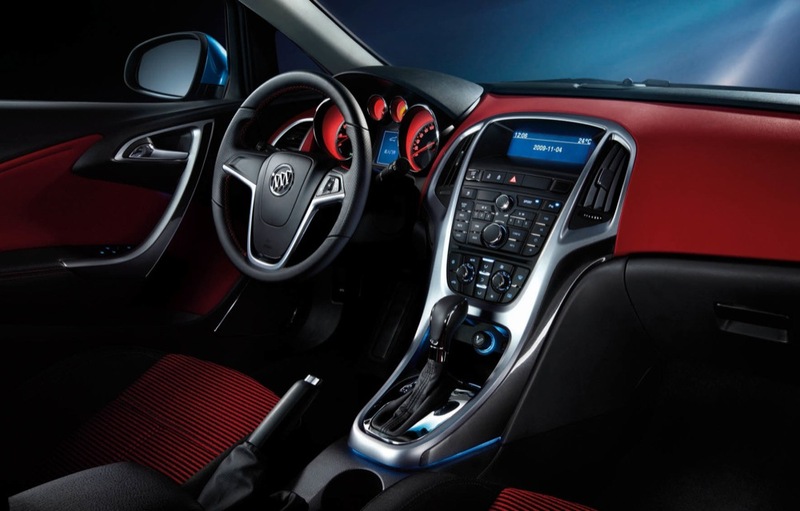 The base trim, for example, offers the choice of a red or blue finish for the instrument panel, door panels and seats. The center stack, outer air vents and door grab handles are finished in a piano-black lacquer or grey or matte chrome trim, adding upscale, precision quality to the interior. 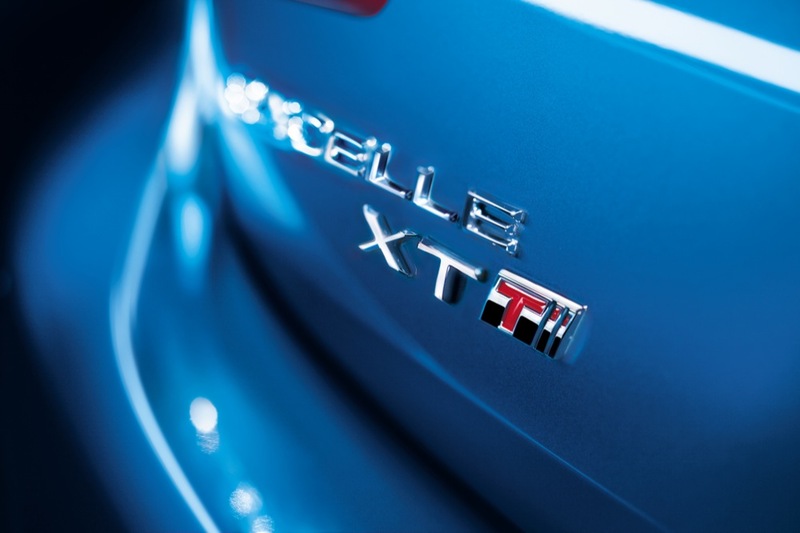 The Excelle XT offers a host of innovations and technologies. They include a class-leading choice of infotainment and communication systems, including three audio packages and two on-boardnavigation systems; Bluetooth wireless connectivity and USB and personal device connectivity; a tire pressure monitoring system; dual-zone electronic climate control; heated front seats; and electronic parking assist. The Excelle XT’s design and overall proportions maximize occupant space. The cab-forward windshield and raked center stack add to the roomy feeling. There are ample onboard storage facilities in front and back. The Excelle XT also has a separate under-floor stowage compartment. The three-level moveable Flex-Floor in the rear cargo area puts the deck height at bumper level for the easy loading and unloading of goods. – A high-output 1.6-liter turbocharged four-cylinder gasoline engine that delivers 135 kW, a specific power output of 84.4 kW per liter, and 235 Nm of torque between 1,980 and 5,400 rpm. The most powerful series production engine in its displacement class, it was developed for customers whose priority is sporty performance. Its Superboost function can briefly unleash up to 266 Nm of torque for quick and safe overtaking. – A naturally aspirated 1.6-liter inline four-cylinder gasoline engine with a two-stage variable intake manifold that delivers 116 horsepower (85 kW) at 6,000 rpm and 155 Nm of torque at 4,000 rpm. – A 1.8-liter DOHC inline four-cylinder gasoline engine with double continuous variable cam phasing (DCVCP) that delivers 138 horsepower (103 kW) at 6,300 rpm and 175 Nm of torque at 3,800 rpm. A six-speed automatic transmission with sporty feature is standard in all models. 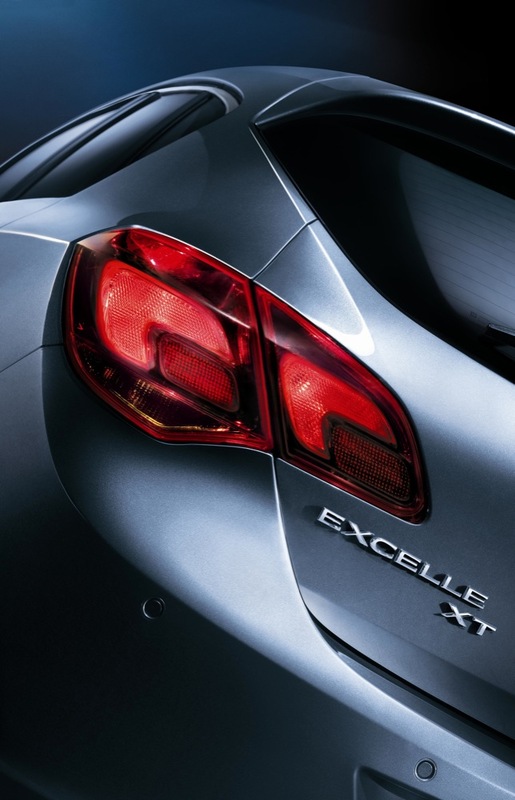 The Excelle XT has a fun-to-drive character with high levels of steering precision and ride comfort. The chassis incorporates the proven McPherson strut layout in front. 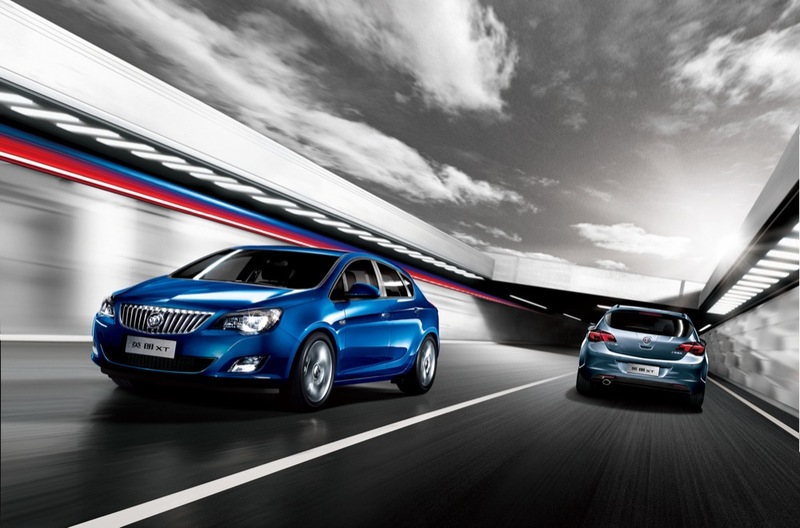 In back, Buick has applied a new suspension system for the Excelle XT – a compound crank rear axle with a Watts link. 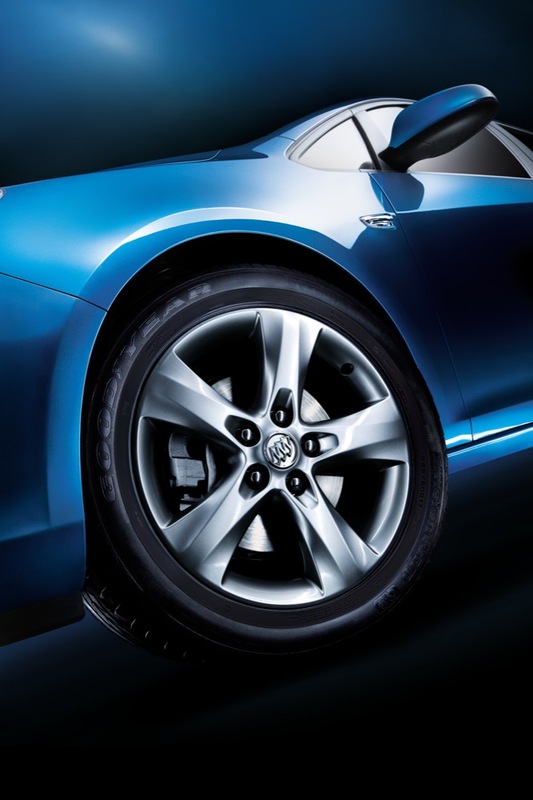 The result is greater wheel camber stiffness and compensation in body roll, with a constant track width in jounce. It also adds enhanced lateral stability for both improved handling and greater ride comfort. 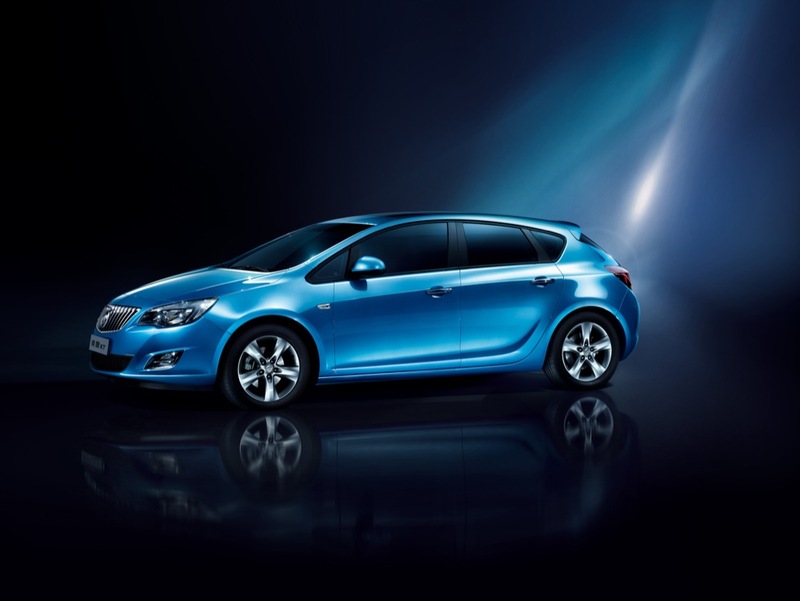 The speed-sensitive rack and pinion steering system is electrically powered to save fuel. The electric motor is mounted on the steering rack rather than at the base of the steering column to give improved driver feel when turning the steering wheel. 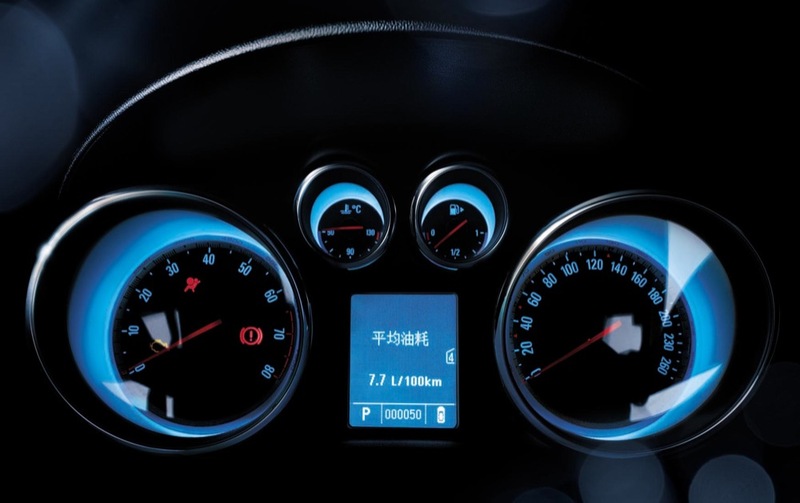 The Excelle XT is also equipped with the dual-circuit braking system, which features three brake disc combinations. With a maximum five-star NCAP safety rating anticipated, the Excelle XT’s body structure along with its restraint systems are designed to exceed crash safety standards around the world. Its high structural integrity is reflected in its solid, on-the-road feel and the suppression of unwanted noise, vibration and harshness (NVH) inside the cabin. 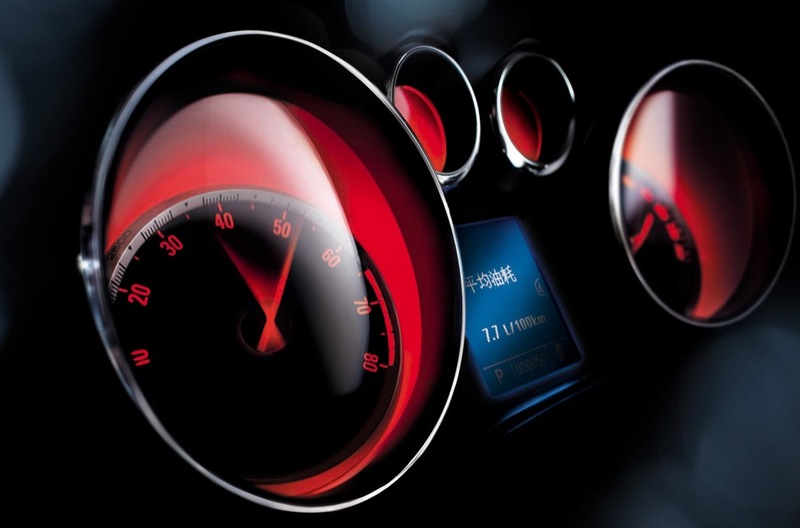 The Guangzhou Auto Show is open to the public from November 24-30. Shanghai GM is showcasing 26 vehicles from Buick, Chevrolet and Cadillac on its 3,000-square-meter stand. 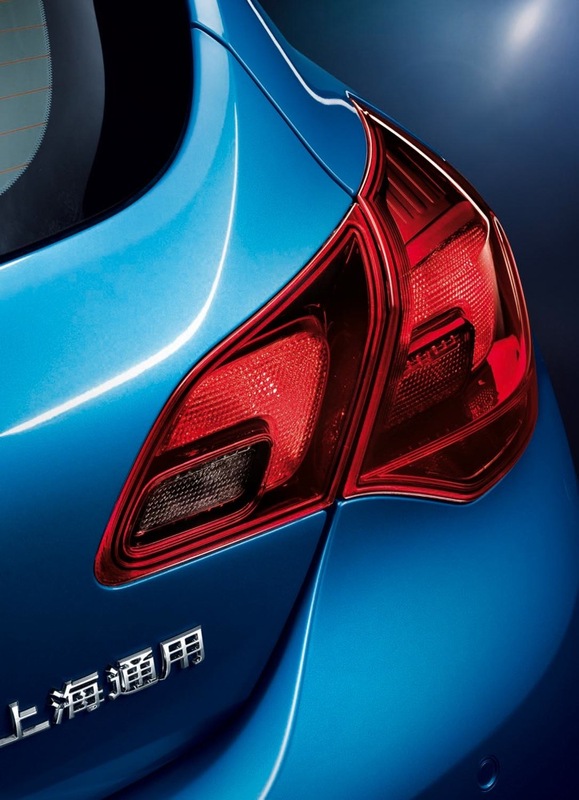 Shanghai GM is a joint venture between GM and SAIC that was formed in June 1997. It operates vehicle and powertrain manufacturing facilities in Shanghai; Yantai, Shandong; and Shenyang, Liaoning. 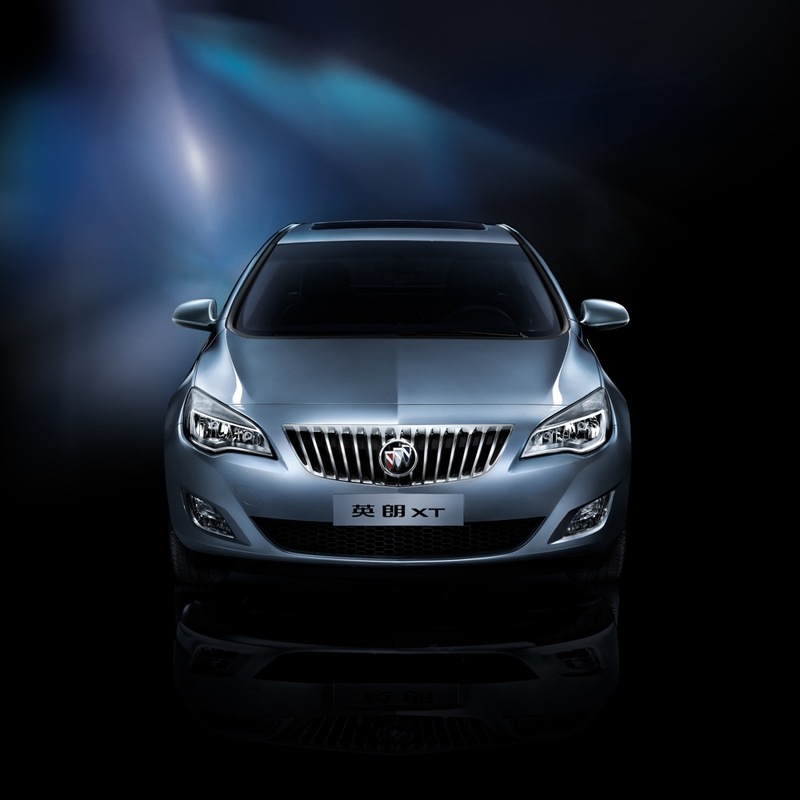 Shanghai GM builds, imports and sells a comprehensive range of Buick, Cadillac, Chevrolet and Saab products. In 2008, the joint venture sold domestically 445,709 vehicles. 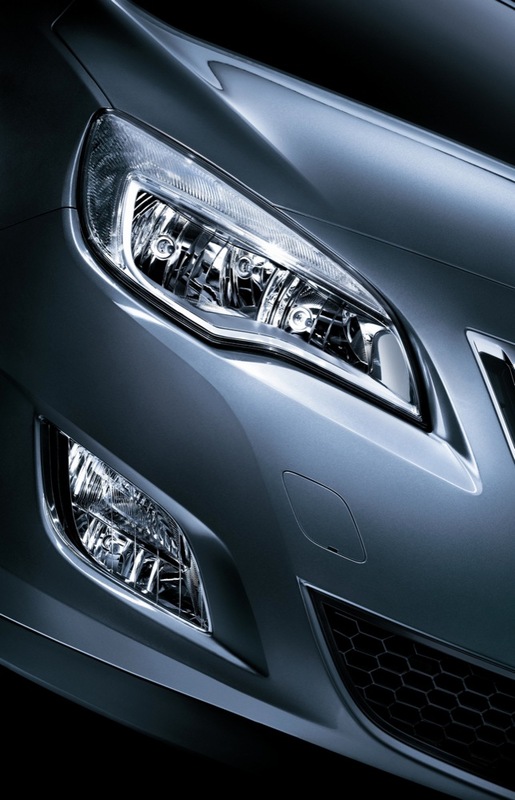 In the first 10 months of 2009, Shanghai GM sold domestically 548,708 vehicles.